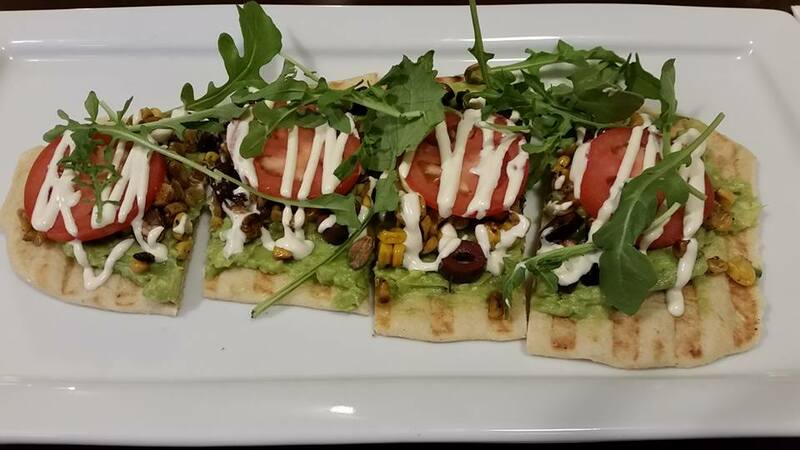 Eat delicious vegan food while socializing with fellow activists! 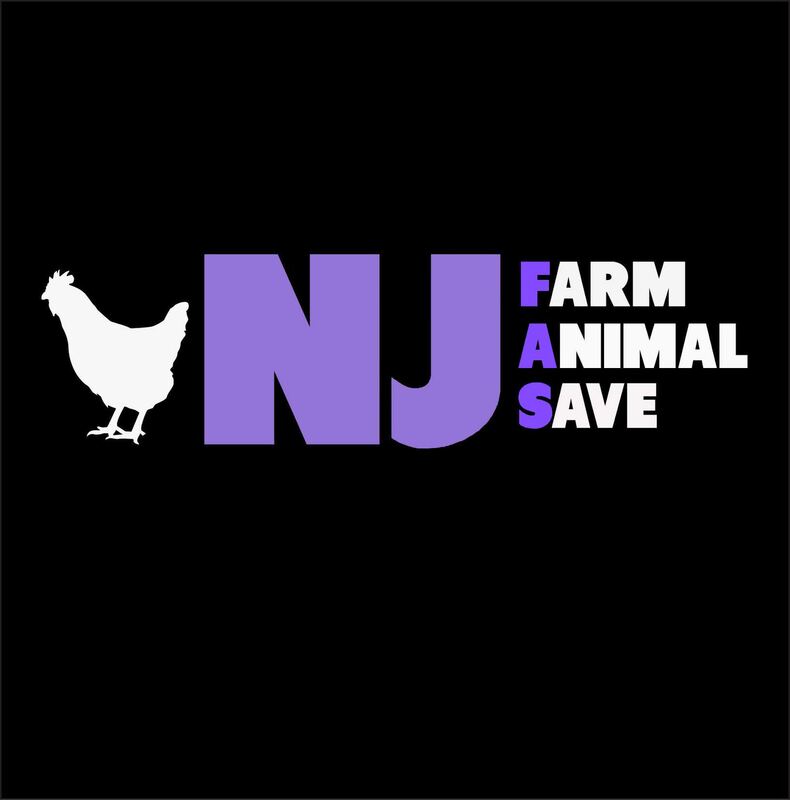 The dining room only seats 36 people so if you are available and would like to attend, please email njfarmanimalsave@gmail.com to RSVP. Veganized accepts cash or credit cards. When you order you will be asked if you want to pay separately or share the check another person. When you are ready to leave you just go downstairs to pay.